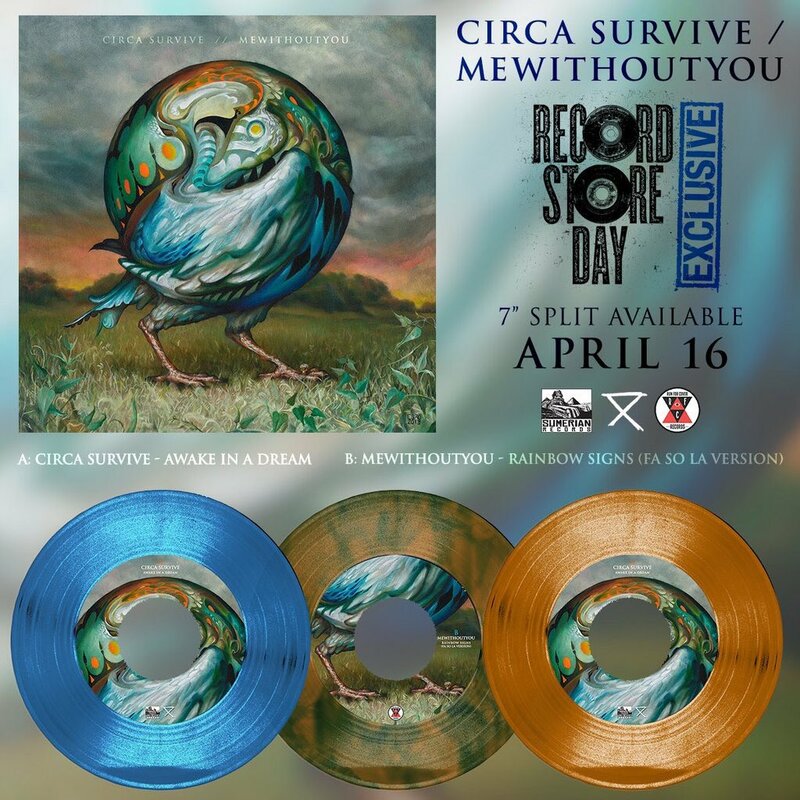 just found this on mewithoutYou's twitter. Getting the marble was crazy, I never thought I'd be the one to actually open it. Now I just need the translucent yellow In Utero to complete my Circa and related work variant collection. that is lucky. 1 in 25.
very nice collection. almost there.